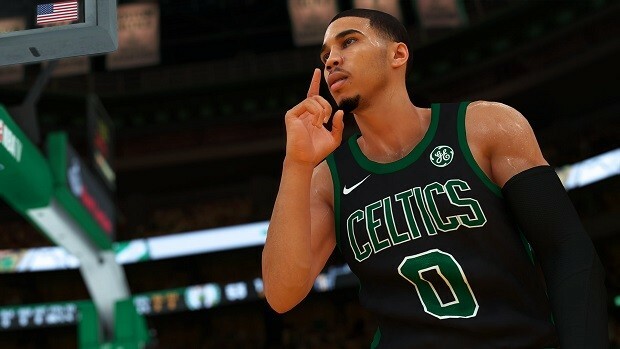 The following NBA 2K19 Badges Guide will inform you of ways of earning badges along with the categories of each particular badge. Hop on to get some tips and basic info about everything related to badges. 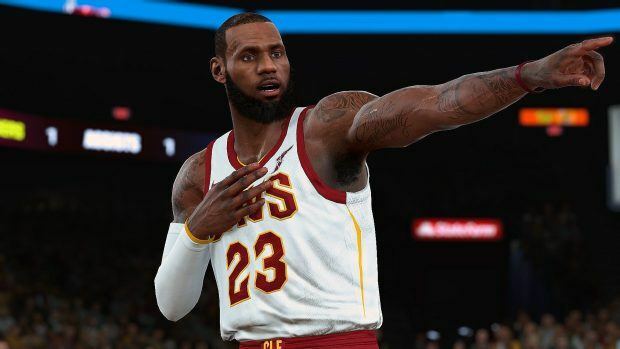 NBA 2K19 has a tonne of badges all specific to their category and bringing new skills to the table. Furthermore, each badge allows for gameplay changes in their only regard and will have different requirements to unlock. For starters, you can try the Prelude which is like the Rookie difficulty level for MyCareer. Here, you have a good chance of getting some Gold/Silver player cards and with much ease. Otherwise, once you reach past the Prelude, a sharp difficulty spike may cause you to grind for getting badges. Secondly, use the Training Drills well. They would give you ample opportunities to work on badges and upgrade them. An effective way of going to the Training Facility is to end any match once you start the second half via VC. Now in the Locker Room, you will have a chance to directly transition to the Training Drills area and work on upgrading the badges. You gain extra dominancy when it comes to the ‘post’ position of play. This is earned by spinning out of the post position at least 100 times in a single season. Medium-ranged shots are more accurate as a result of this badge. To acquire it, score 200 baskets while you’re inside the painted region from the elbow. 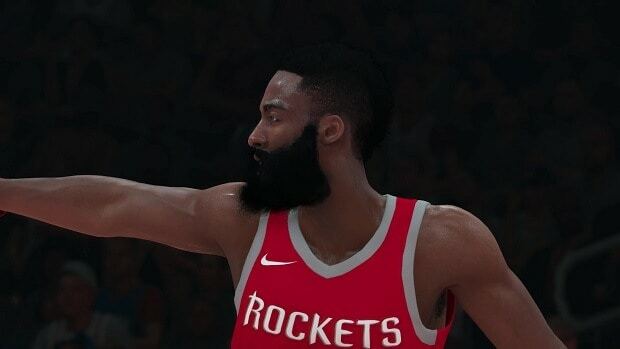 You’ll be able to perform Free Throws at a higher rate. To unlock this badge, execute free throws multiple times. Make 200 shot attempts while the energy bar is red to unlock this badge and improve effectiveness when high energy is being spent. Land 200 Double move leading to a score in a single season to get the badge and ankle break an opponent while executing dribble moves. After initiating a fast break, the chance for executing outlet passes is increased. Acquiring this requires the use of receiving a defensive rebound and then immediately perform an outlet pass to a teammate in transition at least 50 times in a season. Be able to intercept difficult throws/catches. To unlock, perform 50/50 plays multiple times. Get 300 assists in a single season to unlock the badge and become an elite passer to perform more score-worthy passes. Your player’s physicality will drain the energy of your opponent. Just show your physical strength through tackles, interceptions etc. against your opponents on the pitch to unlock the badge. Now your character will have even quicker reflexes. Simply perform deflections and interceptions to acquire this badge. Improves defensive awareness around the rim so that interior shots will be less effective. Perform multiple blocks to acquire the badge. Improves your ability to transition while defending and stop fast breaks. Earned by performing chase down blocks multiple times. Be team’s highest rated player to get the badge and improve your overall leadership. The player will perform better at high stakes or in big matches. To unlock the badge, score over 40% in the final minutes of a match. Player can be inconsistent – amazing or crap. Average at least 7 PPG over 6 straight games to get the badge and make yourself more likely to be better when coming off the bench. Make 10 hard and non-flagrant fouls in one season to improve your physicality. Average 5 assists per game over 30 games to unlock this badge and improve offense of entire team when you are on the court. Average at least 80 percent of team’s overall minutes over 20 straight games to unlock the badge and not lose much skill when fatigued/injured. Raise defender discipline to 18 and play at least 30 games in career to unlock the badge and help teammates improve awareness and defensive skill. Win a championship to unlock the badge and respond faster to double teams/play better during playoffs. Make your player hot in 7 straight games to unlock the badge and have your player heat up faster than most others. 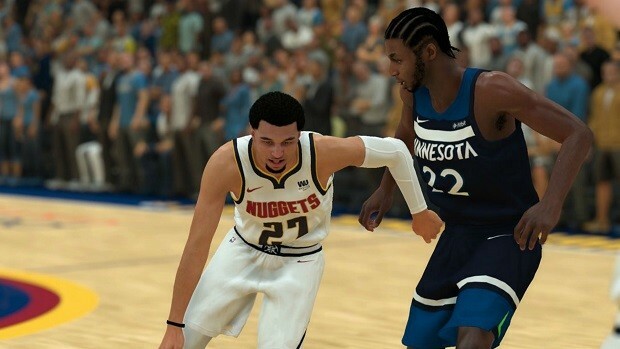 The player will have a higher degree of command over his teammates when asking them to shoot or pass. Simply earn an overall 94 player rating to obtain the badge. 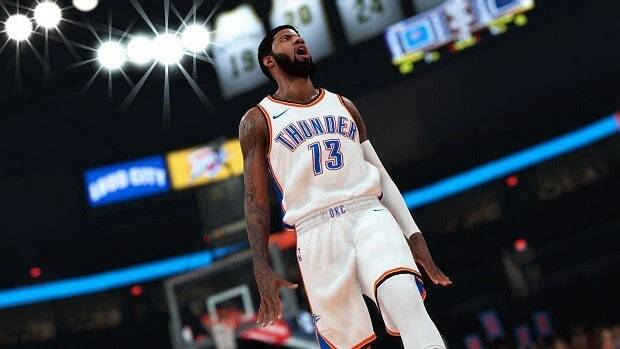 All badges will be raised beyond normal capability when the player reaches 99 Overall Rating. The player is well liked by teammates. The player does not get along with teammates. Even without gym workout sessions, you’ll retain the Extra Energy (Turbo). Reach 92 Overall player rating to get the badge. The player works the hardest in the gym and on the pitch. More likely to value team success over self. The player is able to handle criticism and is more realistic and practical about his goals. The player feels very proud when his fellow teammates or coach is supportive of him. A wide variety of emotions that you can express in celebrations. 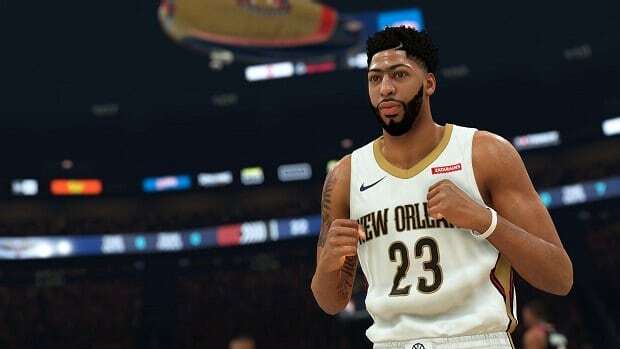 Reach 70 overall player rating to get the badge. Exhibits behaviour that is not understandable and erratic. The player is more approachable and laidback both in his personality and game plan. 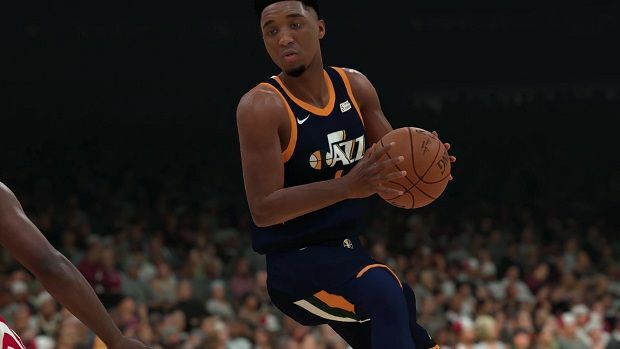 This is all we have in our NBA 2K19 Badges Guide. If there is anything else that you would like to add, let us know in the comments section below!